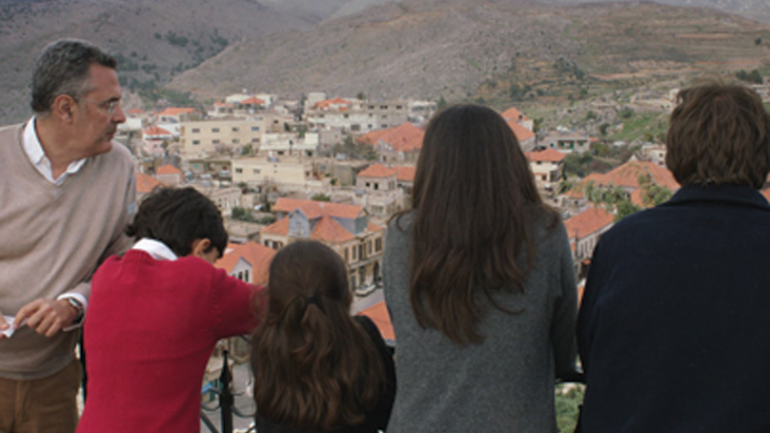 Director Philippe Aractingi sees himself having to leave his motherland to settle elsewhere for the third time in his life. While he and his family are evacuated to France onboard a military ship, he realizes that his ancestors have also been fleeing from wars or massacres for five generations now. All of them have been exiled at least once. The idea for his new movie Heritages is born. Gripped by the burning desire to tell his own children the past that is “not to be told,” Philippe sets on a journey through History to understand and pass on its lessons. Here, his ancestors’ itinerary is confronted by that of Middle Eastern history: the fall of the Ottoman Empire, the French mandate, the creation of Israel, Pan-Arabism, the Lebanese civil war and beyond. His exploration leads him to the universal questions: Can one find peace in exile? Should we unshackle ourselves from our heritage to be free?